More than 50 qualities have been identified that are important to leadership. But there are six qualities of leadership that seem to stand out as being more important than the others. The good news is that each of these qualities can be learned, and they must be learned by practice and repetition. Leaders have vision. They can see into the future. They have a clear, exciting idea of where they are going and what they are trying to accomplish. This quality separates them from managers. Having a clear vision turns the individual into a special type of person. 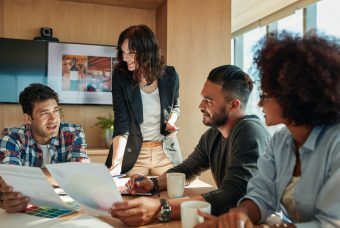 This quality of vision changes a “transactional manager” into a transformational leader.” While a manager gets the job done, a true leader taps into the emotions of his people. The quality of courage means that you are willing to take risks in the achievement of your goals with no assurance of success. Because there is no certainty in life or business, every commitment you make and every action you take entails a risk of some kind. This is why courage is the most identifiable outward quality of a great leader. In every strategic planning session that I have conducted for large and small corporations, the first value that all the gathered executives agree upon for their company is integrity. They all agree on the importance of complete honesty in everything they do, both internally and externally. The core of integrity is truthfulness. Integrity requires that you always tell the truth, to all people, in every situation. Truthfulness is the foundation quality of the trust that is necessary for the success of any business. The best leaders are those who are strong and decisive but also humble. Humility doesn’t mean that you’re weak or unsure of yourself. It means that you have the self-confidence and self-awareness to recognize the value of others without feeling threatened. It means that you are willing to admit you could be wrong, that you recognize you may not have all the answers. And it means that you give credit where credit is due. Excellent leaders are good strategic thinkers. 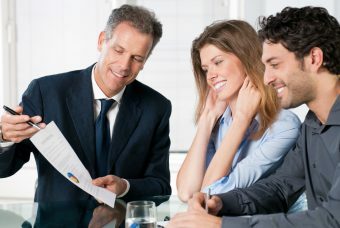 They have the ability to look ahead, to anticipate with some accuracy where the industry and the markets are going. Leaders always focus on the needs of the company and the situation. 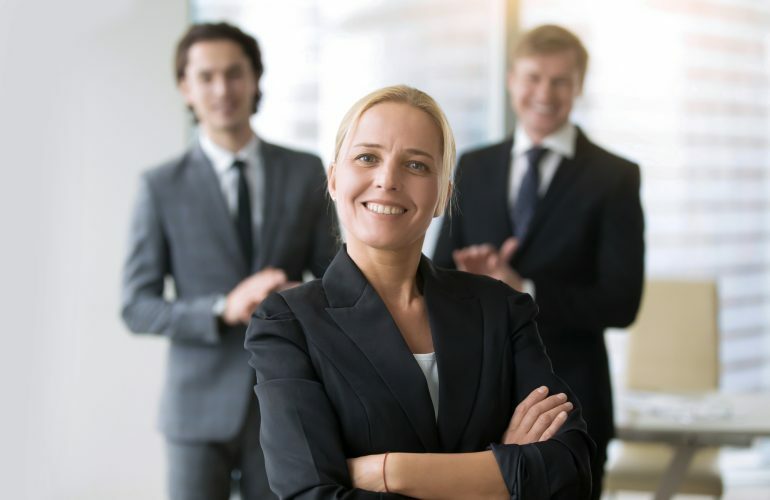 Leaders focus on the strengths of the organization, on the things that the company does best in satisfying demanding customers in a competitive marketplace. 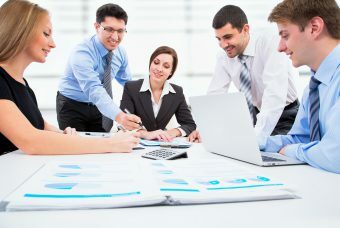 Your ability as a leader to call the shots and make sure that everyone is focused and concentrated on the most valuable use of their time is essential to the excellent performance of the enterprise. Most of the time, leaders think about the qualities of leadership and how to apply them daily. Leaders have a clear vision of where they are going, and they convey this vision to everyone around them. The most important contribution you can make to your company is to be a leader, accept responsibility for results, and dare to go forward. 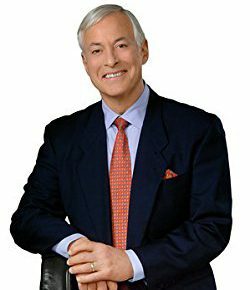 Brian Tracy is one of the top professional speakers in the world on the subjects of personal and business success, marketing, sales, and time management. He has given more than 5,000 talks and seminars in 58 countries. As the author of more than 50 books including 12 Disciplines of Leadership Excellence, Brian has appeared on more than 5,000 television and radio shows worldwide. Can You Drive Profits With Simplicity? Brian Tracy is one of the top professional speakers in the world on the subjects of personal and business success, marketing, sales, and time management. He has given more than 5,000 talks and seminars in 58 countries. 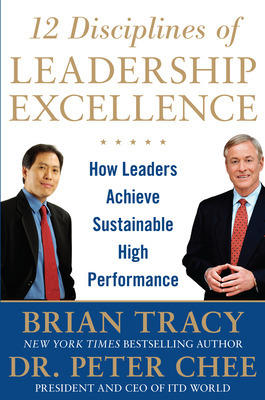 As the author of more than 50 books covering the entire spectrum of individual and business success, Brian Tracy has appeared on more than 5,000 television and radio shows worldwide.